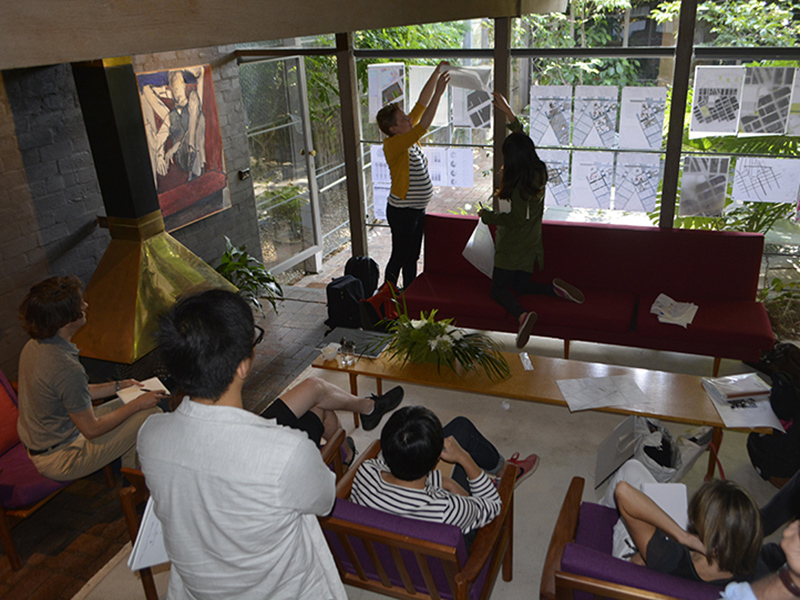 Continuing the work and ethos of Robin Boyd through an active, innovative and ongoing series of design focussed public learning programs and events developed to increase individual and community awareness, understanding and participation in design. The Foundation runs a regular program of Lectures, Workshops and Seminars throughout the year at Walsh Street. The year long programming makes a significant contribution to the City of Melbourne’s contemporary design discourse. 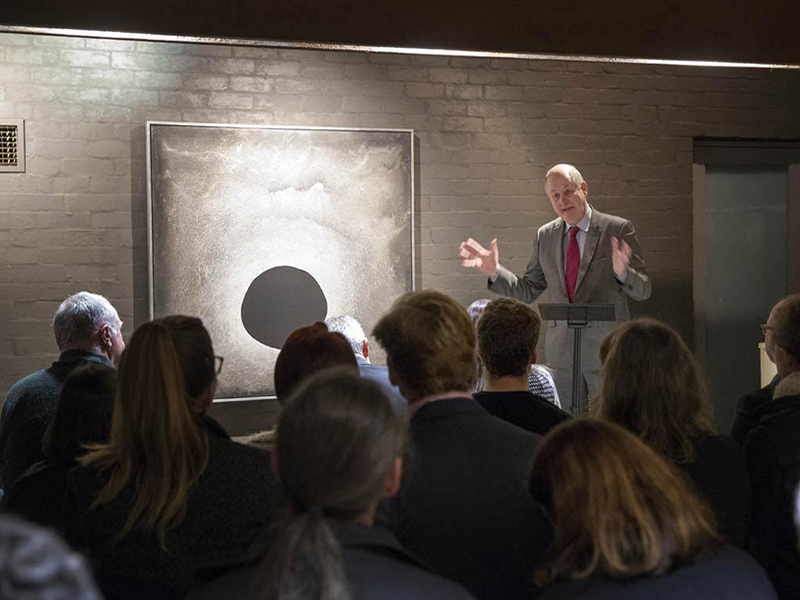 In contrast to a passive ‘heritage house’ experience, the Foundation typically programs a series of events and open days with a topical educational theme linked to Boyd’s design philosophy and practice, becoming a hub for leading members of Melbourne’s arts and cultural community who support and engage with the wider community through our programming. 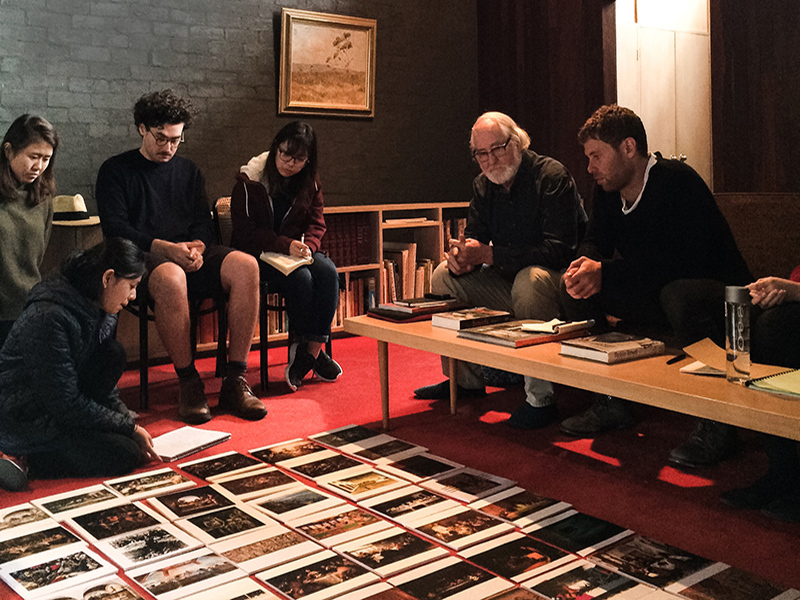 The Foundation has been established in conjunction with Robin Boyd’s family. It is a separate legal entity, a registered charity with its own constitution, with members representing the Boyd family, the Royal Australian Institute of Architects (Victoria Chapter), the three faculties of architecture at University of Melbourne, Deakin University and RMIT University, and others with expertise, interest and commitment to the advancement of design. The Robin Boyd Foundation is a ‘not-for-profit’ Company Limited by Guarantee and is a registered Tax Deductible Gift Recipient. Donations over $2.00 are tax deductible. Established in January 2005, the late Hon. Gough Whitlam was the Founding Patron of the Foundation. The Foundation operates from Walsh Street, the South Yarra house which Boyd designed for himself and his family in 1958.